"Gordon is great at projecting a character who’s seriously detestable yet achingly sympathetic; Natasha’s backstory, if true, makes you want to hug her while wearing a hazmat suit." Interview with Sasha: "I am a firm believer that an actor should have multiple techniques in their arsenal. Different roles call for different methods as the array of people we become as actors is countless." 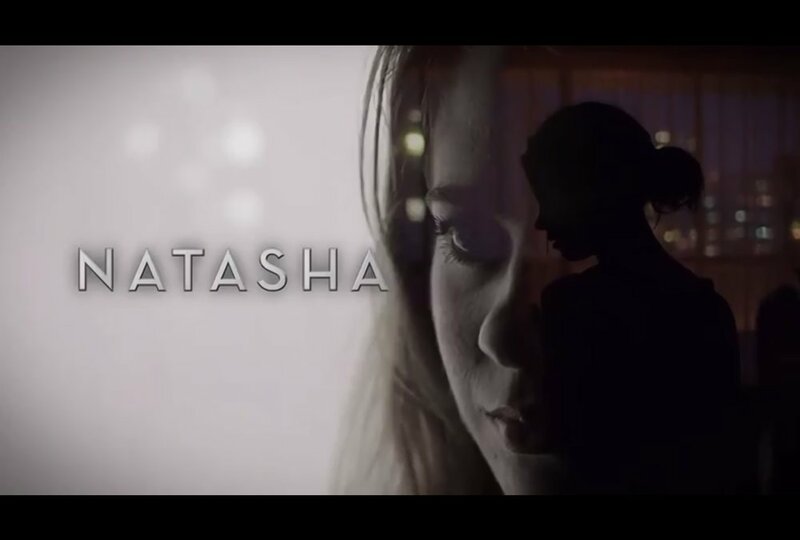 "Natasha (disarmingly and disturbingly played by Sasha K. Gordon with a veneer of naiveté that masks a chilling ruthlessness)"
"The film also stars impressive newcomer Sasha K. Gordon as Natasha."